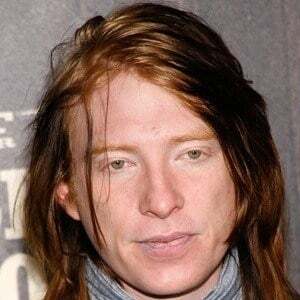 Actor internationally recognized for his role as Bill Weasley in Harry Potter and the Deathly Hallows: Part 1 and Part 2. 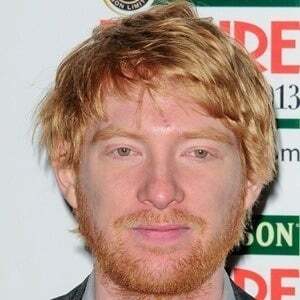 He went on to play lead roles in Ex Machina, The Revenant and About Time. 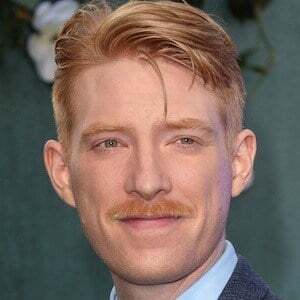 He also portrayed General Hux in Star Wars: The Force Awakens. 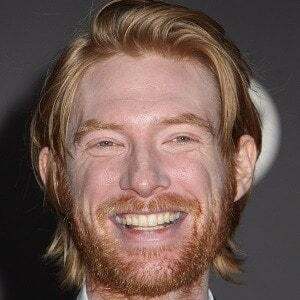 He made his acting debut on the 2001 miniseries Rebel Heart. His starring role in the 2011 film When Harvey Met Bob earned him an IFTA Award for Best Actor in a Leading Role. 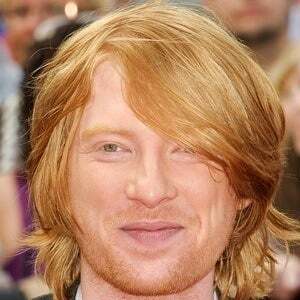 He is the son of Brendan Gleeson and has three younger brothers named Fergus, Briain and Ruairi. 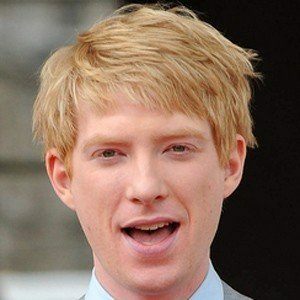 He co-starred in the 2013 About Time with Rachel McAdams.